We always strive to give the best possible products to our consumers, ones that are refreshingly nutritious and delicious at the same time! Del Monte and S&W Fruit & Chia are a category first combining luscious fruit with chia seeds for a cup full of flavour, fibre and 800 mg of omega-3s. It is available in four refreshing flavours - Peaches in Strawberry Dragon Fruit Flavoured Chia, Mixed Fruit in Tropical Flavoured Chia, Mangos in Pineapple Flavoured Chia and Pears in Blackberry Flavoured Chia. 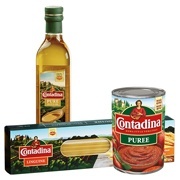 Available in USA under the Del Monte brand, and in Singapore and Hong Kong under the S&W brand. Del Monte Juice & Chews is the only snack-in-a-drink with a unique combination of chewy nata and delicious pineapple bits in a bottle. 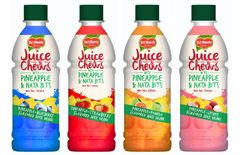 It comes in four exciting fruit juice combinations – Pineapple Strawberry, Pineapple Blueberry, Pineapple Lychee and Pineapple Pomelo. Available in the Philippines. Del Monte Fruit RefreshersTM is the first-ever adult fruit cup, which comes in a larger 7oz size. It is available in four unexpected flavours and exciting combinations - Pineapple in Passion Fruit Water, Mandarin Oranges in Coconut Water, Grapefruit & Oranges in Pomegranate Fruit Water and Red Grapefruit in Guava Fruit Water. Del Monte Fruit RefreshersTM won Product of the Year in the Healthy Snacking category based on a TNS consumer survey of product innovation by 40,000 consumers in the USA. Available in USA. 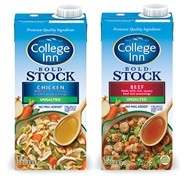 College Inn Bold Stock Beef and Chicken variants also available in healthier Unsalted formulation. Available in USA. Del Monte Dried Blueberries is our newest addition to the Dried Fruit range in India - a premium health snack that is low fat and a good source of dietary fibre. Available in India. 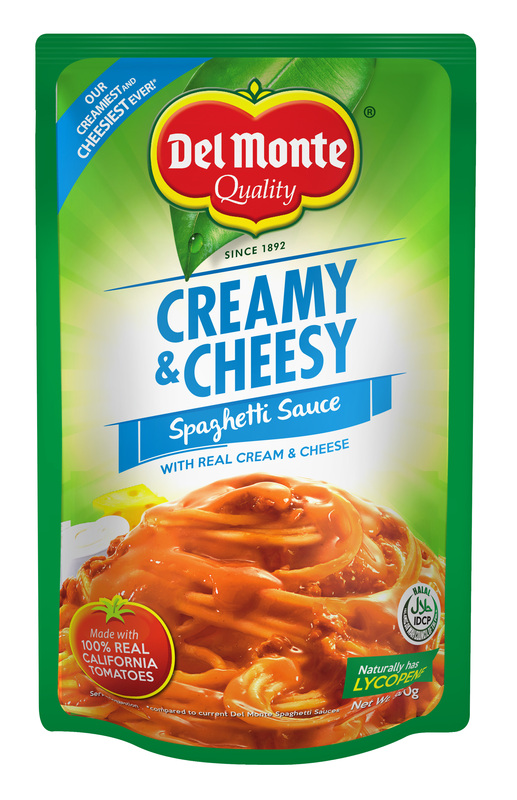 Del Monte Baked Beans is our first entry into the beans segment in India. 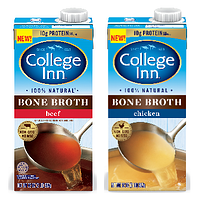 It is a versatile nutritious product that can go as a meal or a snack. Available in India.